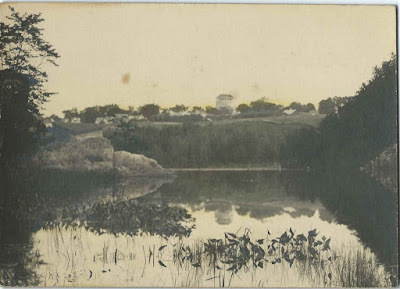 Heirlooms Reunited: Vintage Photograph of a Standpipe, with Handwriting on Reverse: "Souvenir of Rockland, Maine"
Vintage Photograph of a Standpipe, with Handwriting on Reverse: "Souvenir of Rockland, Maine"
Vintage photograph of an outdoor scene with a standpipe in the background. 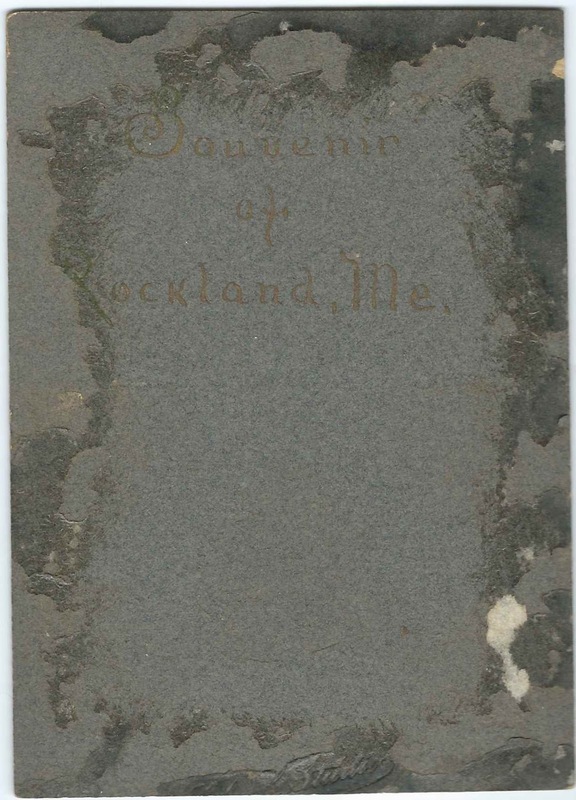 The reverse has handwriting: "Souvenir of Rockland, Me." The standpipe looks very much like the Thomas Hill Standpipe at Bangor, Maine, and may have been designed by the same person, Ashley B. Tower of Holyoke, Massachusetts. Or perhaps this IS the Thomas Hill Standpipe, as viewed from Kenduskeag Stream. If you have information about a standpipe in the Rockland, Maine, area, please leave a comment or contact me directly.